A dundee Welcome, The Scottish Music Shop - The Best Selection of Scottish CDs and Scottish DVDs. 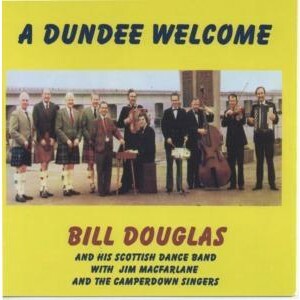 A remastered cd from the 1950's including songs from the Camperdown Singers and Jim MacFarlane. This six-piece band play a very lively set of solos and dance sets.